Meet Patriot, Potomac, Primrose, Poppet, and Phil five spirited puppies who, from the moment they re born, begin an incredible journey to become guide dogs for the blind. It s a rigorous two-year process that will take the pups from the care of selfless foster volunteers to specialized trainers to, if they make the cut, a lifelong human companion. At every step of the way, the puppies will be tested, challenged, and evaluated. 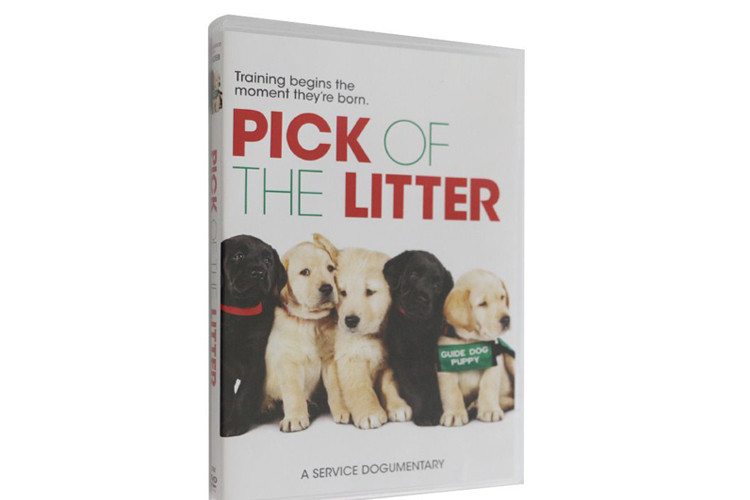 Only the best of the best will be chosen for the job of guide dog who has what it takes? 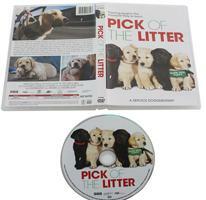 Introducing viewers to an unforgettable cast of canine personalities and the dedicated individuals who work with them, Pick of the Litter is an uplifting, bighearted celebration of the unique bond between humans and dogs.